What do you do after a rough (and loooooong) day at office? This! 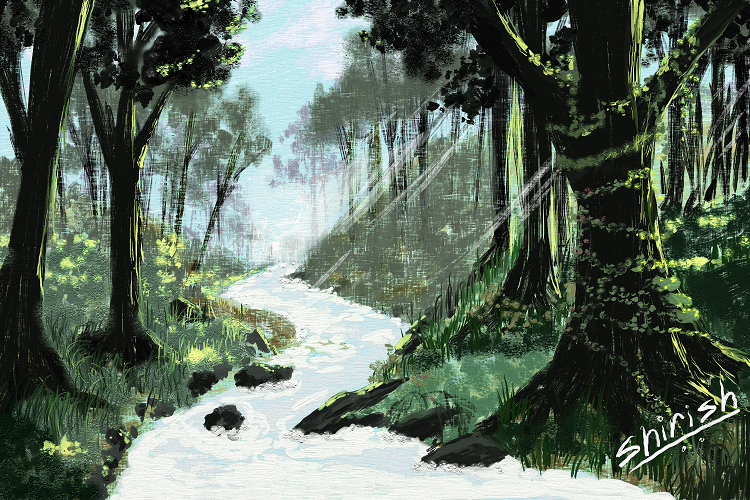 Done in ArtRage Studio Pro, time 1 hour.